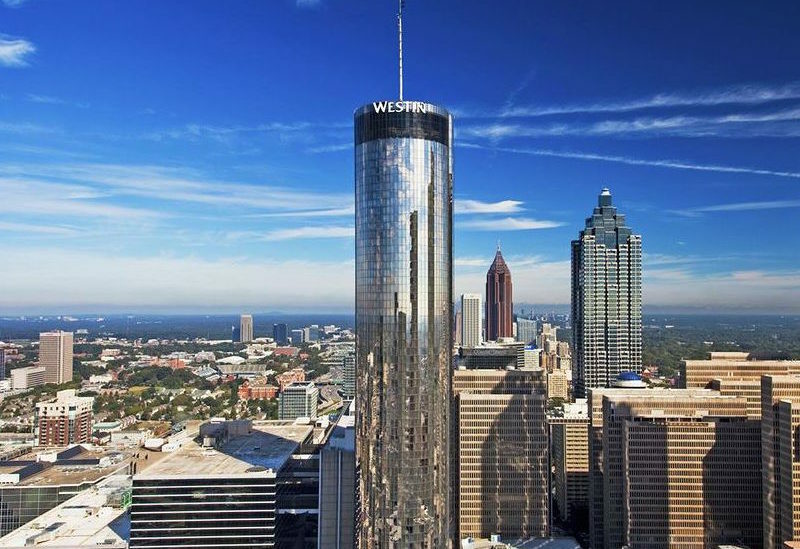 Atlanta is an international hub for marketing, public relations, and communications. 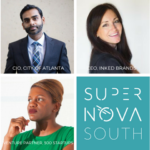 It is no wonder because the city has a deep and diverse corporate client base, with 26 Fortune 1000 companies based here across industries like consumer goods, fintech, and entertainment. This gives the thriving ecosystem of marketing and advertising agencies a robust client base. 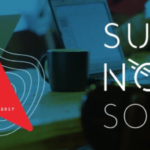 Nebo is a full-service digital agency that specialized in a human-centered approach to design and development. 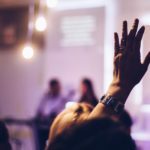 They help brands tell great stories and craft experiences that resonate with the audience to drive measurable results. Dagger is a digital agency designed to lead brands within today’s fast-moving, consumer-driven marketplace. They are focused on driving their client’s business outcomes with strategic thinking and a fresh approach to video production, physical world activations, influencer marketing and more. Marketwake is a digital marketing agency focused on creating compelling and personalized experiences for their customers. They combine emerging technology with a human touch to bring their client’s message, ideas, and brand to life. Dragon Army is a mobile experience and innovation agency built to deliver the best entertainment to mobile devices everywhere. Their team of experts create rewarding experiences that help their clients navigate today’s connected landscape. BrandingHawk is one of the leading branded apparel and promotional product firms in the Southeast. Their focus is building brands and creating awareness for their clients, one relationship at a time. They provide branded apparel, promotional items, commercial printing, uniform programs and event signage. New Thought Marketing is an agency comprised of marketing consultants, advertising experts, and an award-winning creative team who help clients prioritize and execute the marketing tactics that will take their business to the next level. 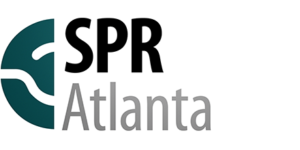 SPR Atlanta is a full-service communications firm offering a wide range of capabilities designed to help clients achieve their corporate public relations and marketing objectives. 9th House Studios makes the customer perspective central to a connected digital strategy. Working with brands and entrepreneurs, they maximize their clients’ digital approach and customer experience by generating insights from research and data, honing in on the right opportunities, and driving new solutions for results. 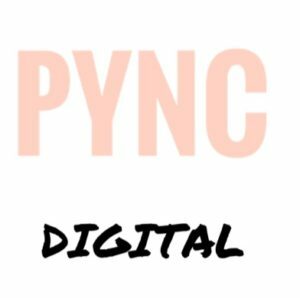 Pync Digital is a digital agency focused on social media consulting and content development. 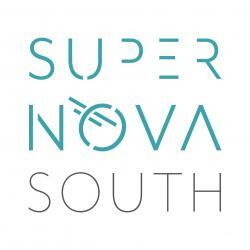 They are are dedicated to creating a fresh, modern, and conscious perspective for their clients within social media.